Solid 36 inch wood composite dance cane available in light blue & orange has white plastic cap and tip. Great for dance recitals. 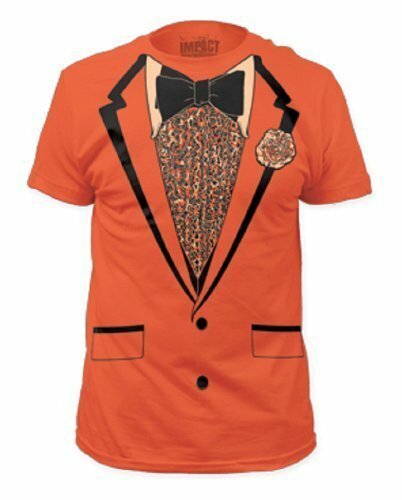 Jacket, pants, top hat with orange band, sleeveless shirt front with attached bow tie and orange satin ruffles. 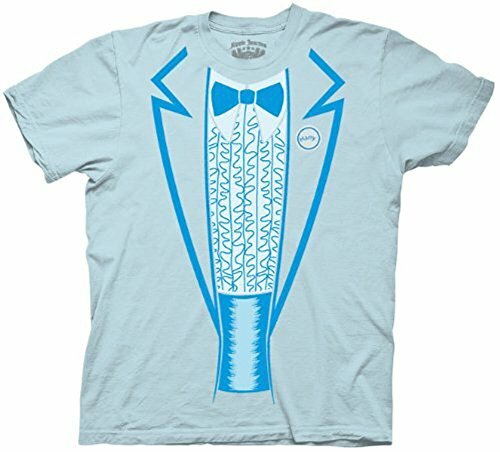 This not a prom or wedding quality tuxedo. One size fits most adults up size 42-48. 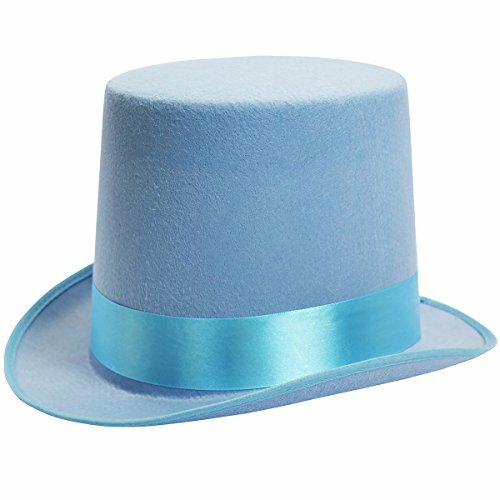 This light blue tuxedo for toddlers has a retro look with a ruffled shirt front and bow tie detail. 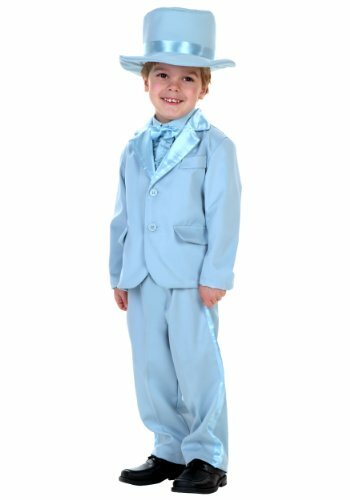 You're little one will be dressed to impress in this stylish tux! 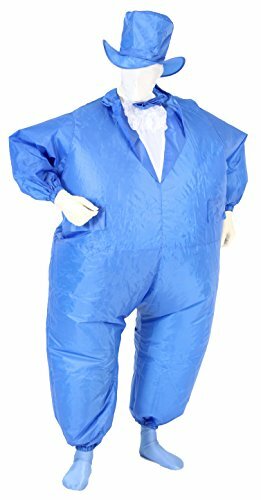 Includes inflatable Chub Suit with attached fan and battery pack, mask, gloves, and socks.